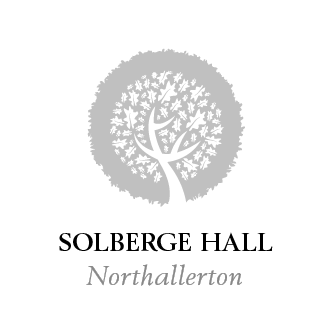 Solberge Hall is a ideal place to hold your wedding day within its beautiful grounds surrounding the venue it has the perfect backdrop for you. 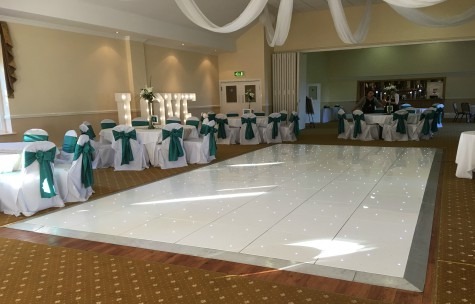 Here at Magnum Entertainment we are proud to be the preferred supplier to this beautiful venue for a whole host of products and services including our stunning white starlit dance floors, our LED letters and our room drapes amongst a few of them. 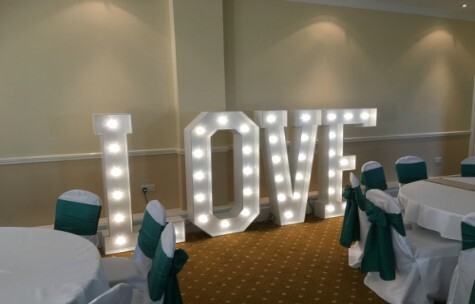 Being a preferred supplier to this venue it would come as no surprise that we have a great working relationship with the wedding and events team and can be found at the venues monthly open evenings for a no obligation quote or to discuss your requirements. If your asking yourself why you should choose Magnum Entertainment for your wedding/special event, why not take a look at our What We Do and Why Choose Magnum pages for a little more information on ourselves.We provide a number of products and services not listed above…..Why not take a look through our Services pages for inspiration and contact us today for a no obligation quote specially compiled for your Wedding. 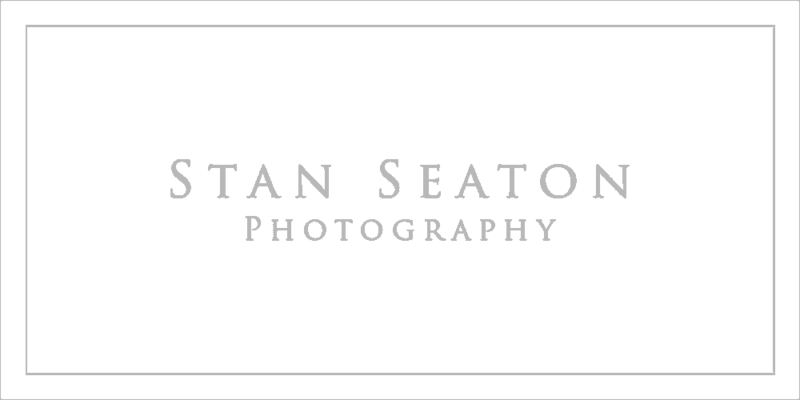 Don’t forget based in Middlesbrough we supply all surrounding areas including Yarm, Darlington, Hartlepool, Redcar, Saltburn.